A very rough night in Asia (2% declines on the Nikkei) and weak earnings in Europe have equities on the eastern side of the Atlantic lower and credit spreads wider. Commodities are basically treading water on high volume, with oil down but products up, while the USD is at session lows along with UST yields. 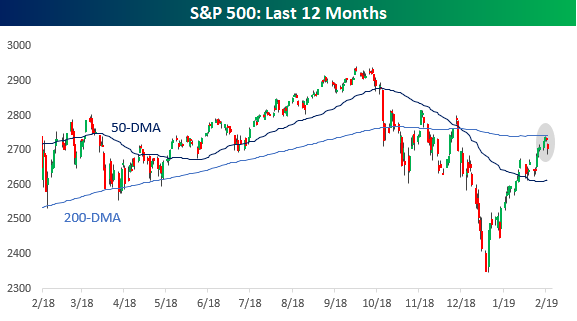 There’s no economic data in the US today, but there were a ton of earnings reports for investors to deal with overnight.